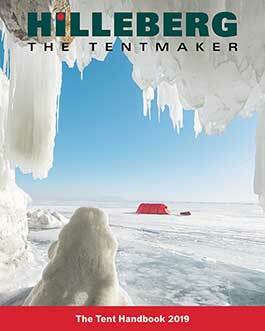 Petra and Renate Hilleberg talk about the early days and origins of Hilleberg the Tentmaker, and how Renate was instrumental in creating Hilleberg tents. Their chat covers how Bo and Renate met, and how the couple worked together. Bo would create the tent concepts and Renate would then make all the prototypes. Bo handled design and sales, while Renate took charge of all sewing, figured out how to run a production line, and developed the company’s manufacturing process, all despite having never seen an industrial sewing machine before she met Bo!